The Hydrostatic Level Sensor | Transmitter LMK 858 has been developed for continuous level measurement in aggressive media. Usage in more viscous media, for example sludge, is possible because of the semi-flush diaphragm. 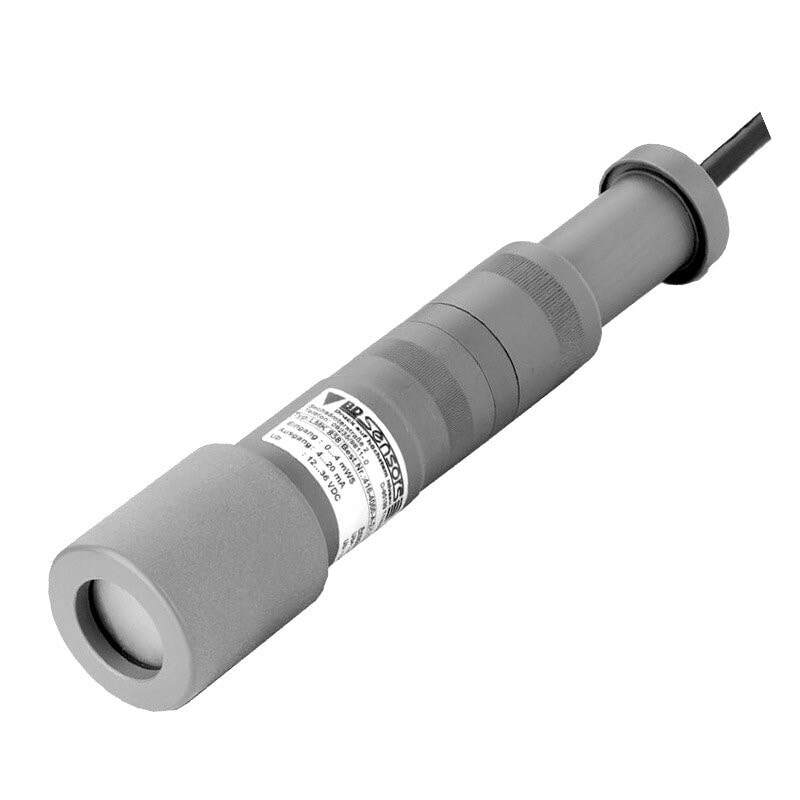 The basic element is a mechanically robust and highly overloaded capacitive ceramic sensor; the transmitters are among others suited for the measurement of low filling heights with good long term stability. In order to facilitate stock-keeping and maintenance the transmitter head is plugged to the cable assembly with a connector and can be changed easily. The LMK 858 is a plastic Hydrostatic Submersible Level Transmitter with Ceramic Sensor.A hydrostatic submersible level transmitter that has been developed for continuous level measurement in most aggressive media.